What greater extravagance can there be but to have a pair of Dandy Slippers designed especially by you... or for you? Luxurious and decadent, unique, a pair of Dandy slippers is a truly personal gift to be treasured and cherished. Contact us for a one-to-one appointment with a Bespoke Specialist in store and allow us to inspire you with our kaleidoscopic choice of colour and design options. We will help you to create an individual one-of-a-kind paid, designed exclusively by you. Penelope Chilvers Bespoke has a wide selection of design elements to ensure that your personally designed pair of Dandy slippers are as individual as you want them to be. Available from size 35 to 48 including half sizes. Please contact us to arrange your appointment at our Mayfair store. 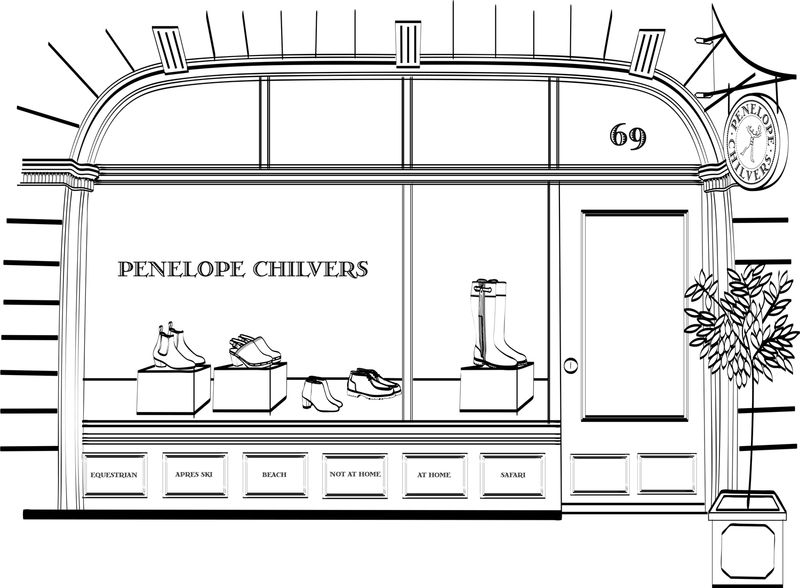 For further information on Penelope Chilvers Bespoke, please contact us. Due to the bespoke nature of this product, Penelope Chilvers Ltd are unable to offer a refund or exchange on this product. This does not affect your statutory rights.